Know about EBS as a pioneer provider & of all e-payment Services & Technologies in Sudan. EBS characterized by diversity in centers that provides the various services. rebuilding communications networks and services for future generations. The talk of Mohamed Mahjoub the CEO of Smart Application Network Co. Ltd.
“We are in SMART putting ourselves as a key player to lead and sustain the move to e-payment and e-government communities by positioning ourselves as the first choice service provider among banking sector, government sector and other commercial channels. Through our partnerships with EBS, Commercial Banks, Ministry of Finance and others, we aim to provide government and commercial services to the majority of citizens while supporting the ultimate objective of digital transformation. SMART is putting large investments, Technically and Financially, to facilitate integration of the unbanked into the overall economy in order to act as a gateway for its users into the financial system which expanding the country’s financial inclusion and access to the large majority of citizens”. 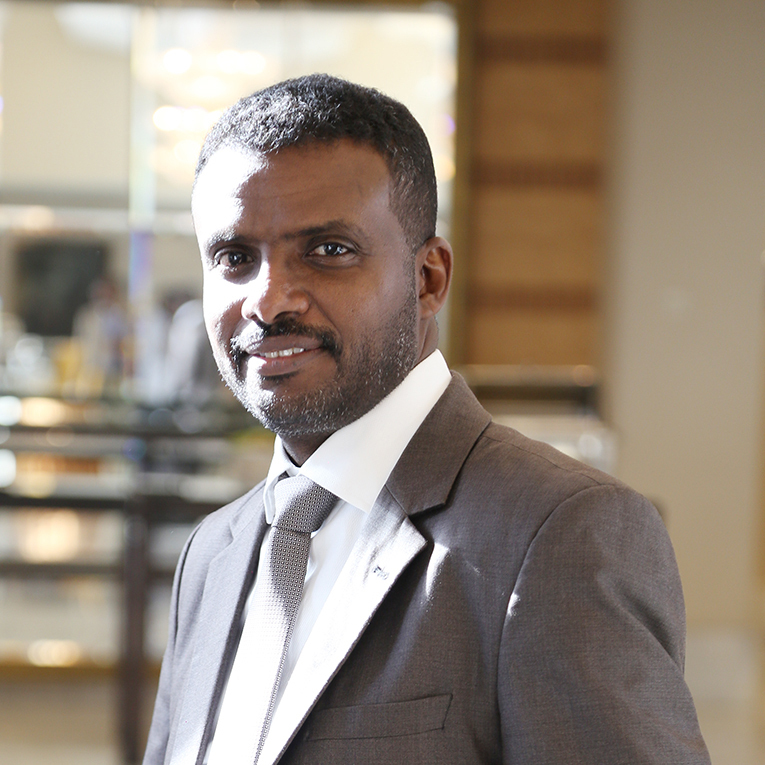 CEO At Smart Application Network Co. Ltd.
Alnile Bank for Trade and Development has been able over the past 5 years to provide modern and smart banking services and solutions through our strategic partnership with EBS, consequently, extending the access to financial coverage throughout Sudan and enabling our customers to enhance their financial management tools. 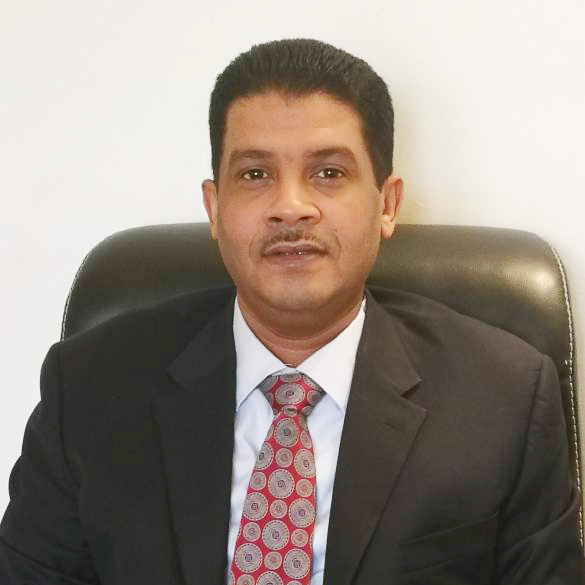 We are committed through our joint efforts with EBS to continuously develop e-banking services for both our retail and corporate customers in alignment with the Central Bank of Sudan directives which aims at developing the domestic banking sector, and Alnile bank’s strategy which seeks to provide integrated e-banking services in accordance with international standards and best-practice. The role of the National Information Center is to supervise the implementation of the e-government project according to its approved plan (Sudan e-government master plan and transition to smart 2016-2020). We recommend partnerships in the implementation between the public and private sectors. The digital transformation is the main support in the implementation of electronic payment process. 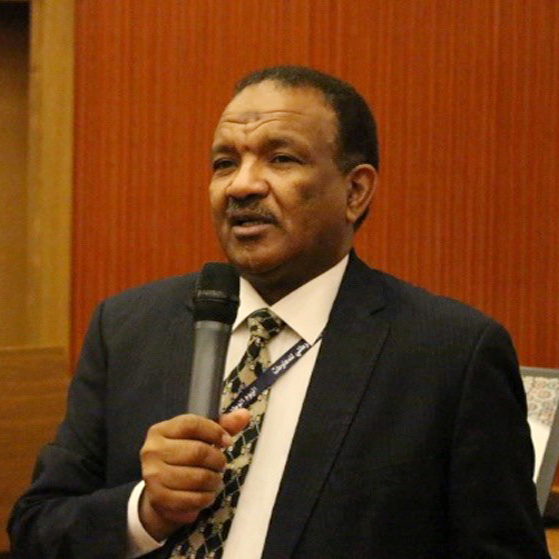 We expect that Central Bank of Sudan and EBS will provide electronic payment methods and tools for government transactions, that is government payments will be made fully electronically by the end of the year.. Hopefully, we reach 2020 and the Government of Sudan is complete. We have great confidence in the political commitment and the great support of the Presidency and the Presidency of the Council of Ministers.